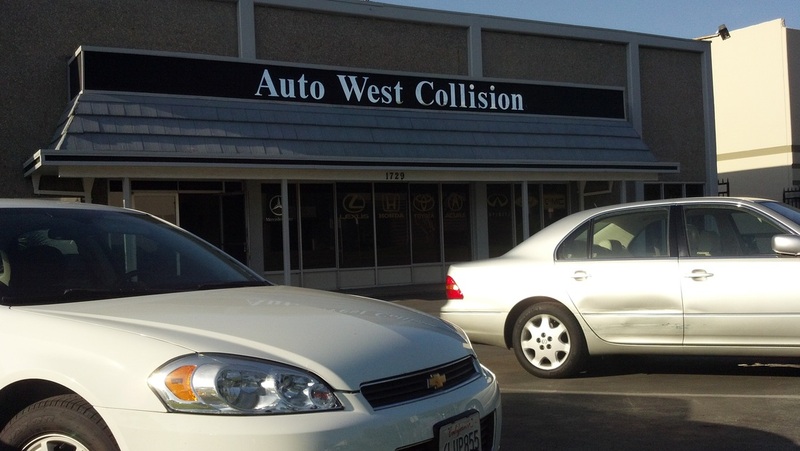 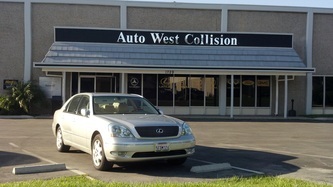 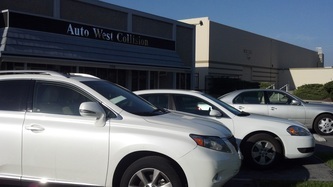 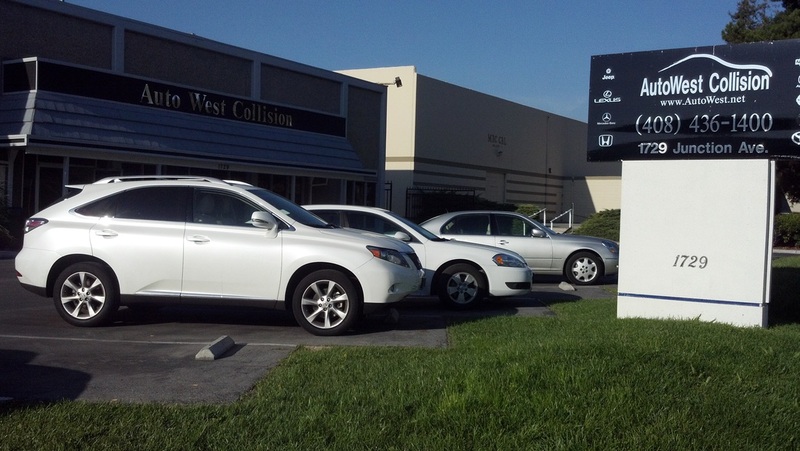 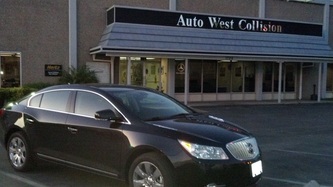 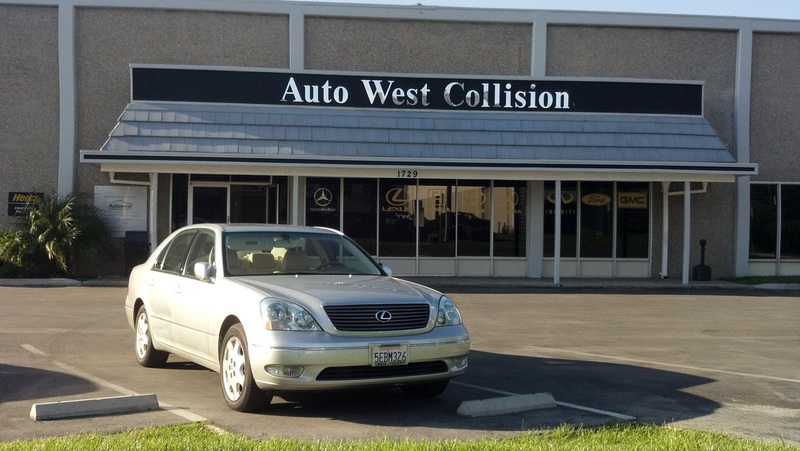 Welcome and Thank you for visiting AW Collision of San Jose we look forward to providing you the finest auto body repair in the west. Our commitment to providing the highest quality repairs coupled with customer service is second to none. 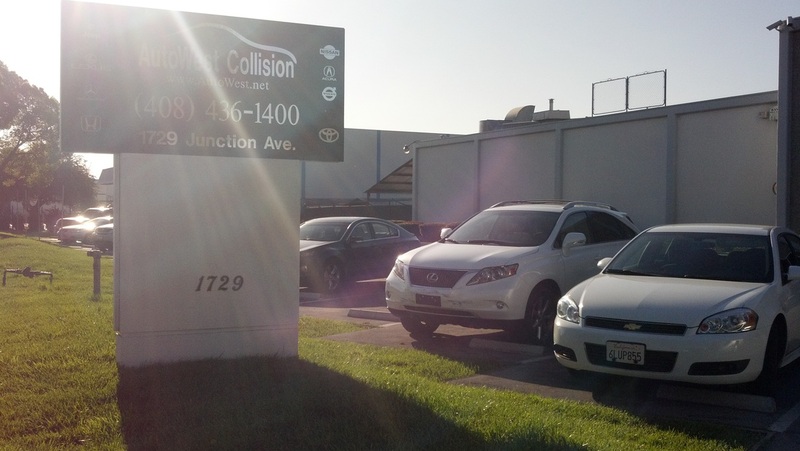 We have structured AW Collision of San Jose in such a way so as to streamline communication and improve customer service by leveraging the technology within our management system software to provide us with key performance indicators that can be monitored and controlled. 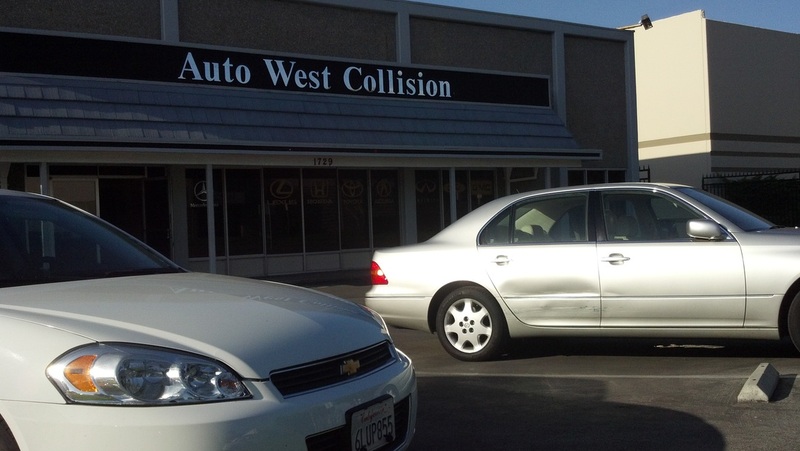 By staying current with the latest technology and repair methods, we can keep our promise to you by restoring your vehicle back to pre-accident condition. 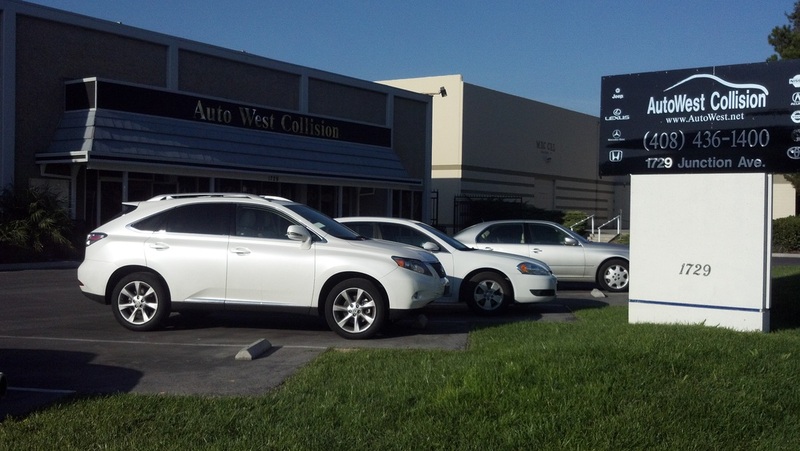 AW Collision is proud to be recognized as I-Car Gold Class certified as well as Certified from each manufacturer in order to have qualified repairs that impact your warranty and safety.